Sometimes it can feel as if the only Spanish fixture the wider world really cares about is el Clásico but, in a land where regional identity is fierce and football is king, there are big derbies scattered throughout the country. With that in mind, we set sail for Spain for the fourth series of Derby Days to uncover cultures, stories and rivalries that make up a side of Spanish football you may not have seen before. First up was Celta Vigo v Deportivo La Coruña: two clubs from port cities in the weather-battered north-west. These two groups of supporters are united by their Galician heritage and language, but divided by football. When Deportivo and Celta meet the two sets of fans sing the Galician anthem together and then descend back into insults. This rivalry is both fraternal and ferocious. 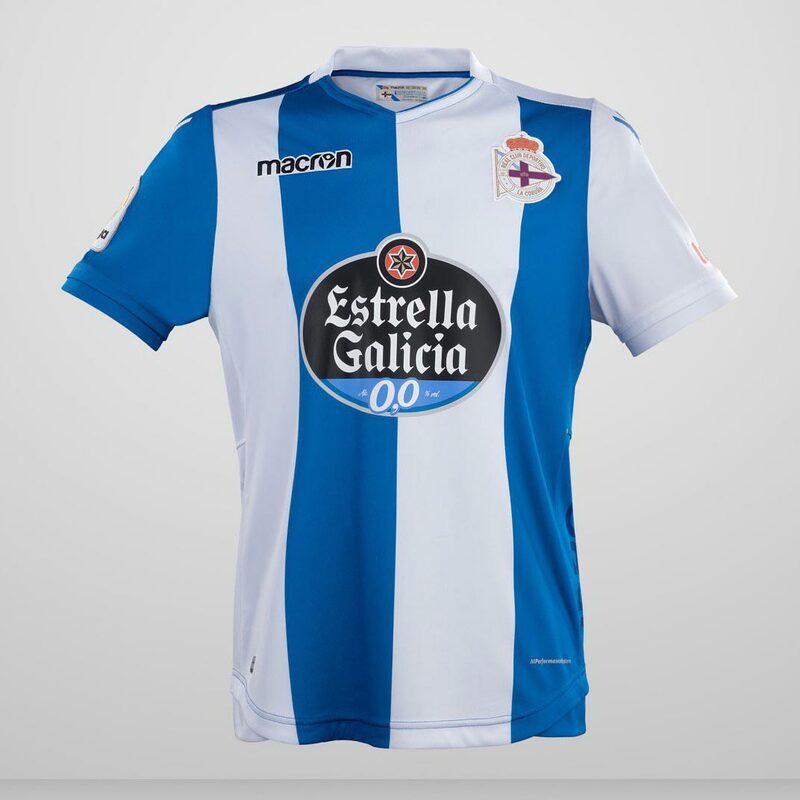 Estrella Galicia sponsor both clubs’ shirts so neither group of fans boycotts their beer. The cities of Vigo and A Coruña may look similar to the outsider but they both have fierce local pride. 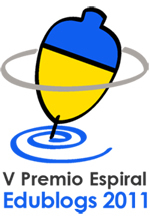 As the saying goes: “Mientras Vigo trabaja, Coruña relaja.” (“While Vigo works, Coruña relaxes.”) The former city prides itself on industry and fishing, while the latter enjoys a reputation as a cultural hub of food and fashion. But, above all, both consider themselves as Galician first and foremost – defined by the sea, the rain (320 days a year on average) and a sense of otherness a long way from any Spanish stereotypes. All of these differences are brought together in the Galician derby, the biannual fight for dominance. Football is an obsession here. As one fan put it to us: “In the music, there’s football. There’s football in the sea. In death, there is also football.” The players understand this obsession too as a lot of them are locals. Celta’s top scorer this season, Iago Aspas, is a Galician boy who grew up at the club and Deportivo’s best chance of a goal, Lucas Pérez, was born in A Coruña. They get that this is a unique derby.